Sheep wool is unique natural material which not only heats in cold, but also gives cool during heat. 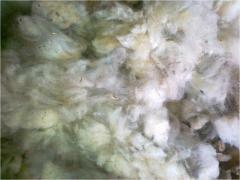 Clothes, plaids, pillows, the blankets, mattresses made of natural wool "breathe" and allow to breathe to your body. 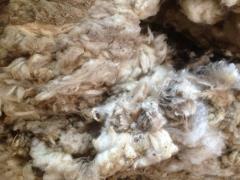 Salutary properties of sheep wool are long since known. Being good conductor of heat, it treats radiculitises, arthritises and other diseases. Collecting wool is carried out without face of animals that gives the chance to receive valuable material with all its useful properties. 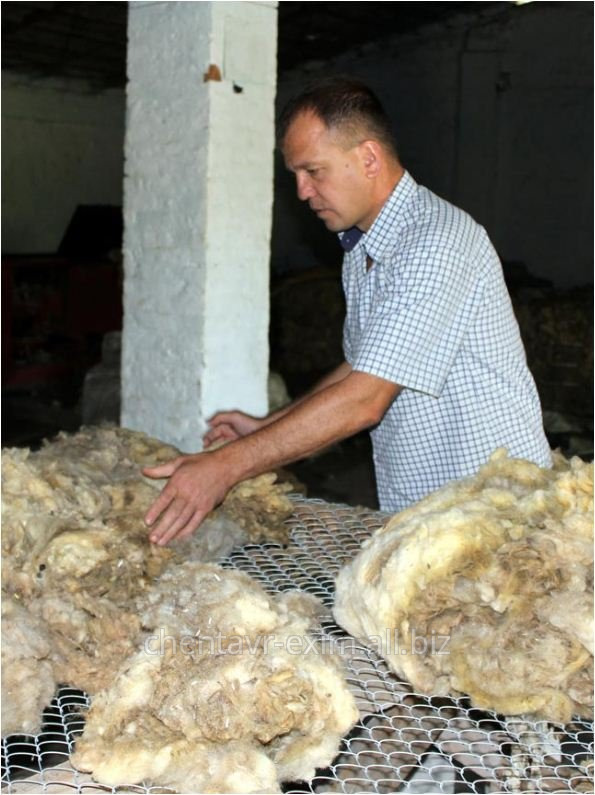 Hair of sheep of breed "цигай" is semi-thin (25-32 microns) wool which is extracted, shearing nape at sheep. Wool length in the shtapel makes 60 - 100 mm. 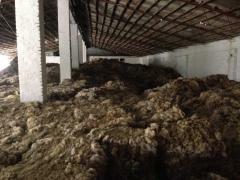 Exit of the free (washed) wool - from 65% and above. Availability of vegetable matter - to 5%. 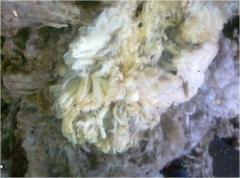 Color of wool - natural white (with yellowing to 1.2 lengths). All wool is passed through sorters board (grid) where our sorters separate the lowest grades (obor, pollen pellet, klyunker) from wool in fleece. 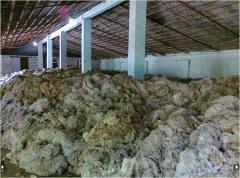 After careful survey wool is pressed in bales (kips) on 90 - 120 kg. everyone. Each bale is tied with polypropylene thread or steel wire. 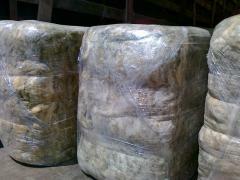 At the last stage bales are packed into PET film. 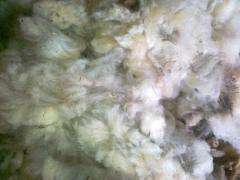 Unbelievable price on Sheep wool in Moldova for Expor in Komrat (Moldova) company Chentavr-Exim, SRL.